We are a fully licensed dealer for Athens, Parker, Martin, Elite Archery, and Bear Archery. New Beginnings Archery And More has a large selection of new bows and equipment. We also have a selection of crossbows for you to choose from. You will find a full line of accessories to outfit your bow by TruGlo, Dead Center, QAD, and more. Our expert staff will help you select a bow, fit it correctly, install the accessories, tune it, and get you sighted in! 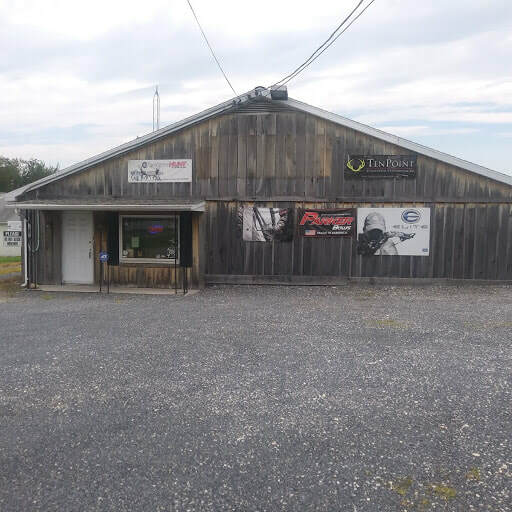 New Beginnings Archery And More LLC which was formally known as DA Bowshop is one of the top three largest archery shops in Adams County PA. We have twenty-nine hundred square feet of archery under one roof. 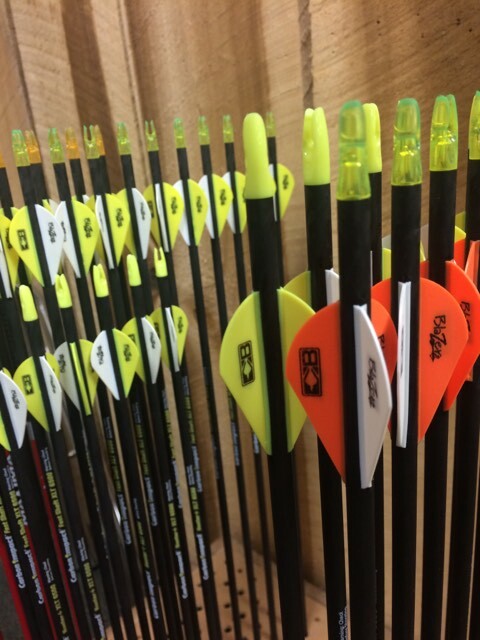 We are a full service pro shop serving the archer/bow hunter in Gettysburg PA.
​New Beginnings Archery fully trained staff will take care of any archery need that you may have. 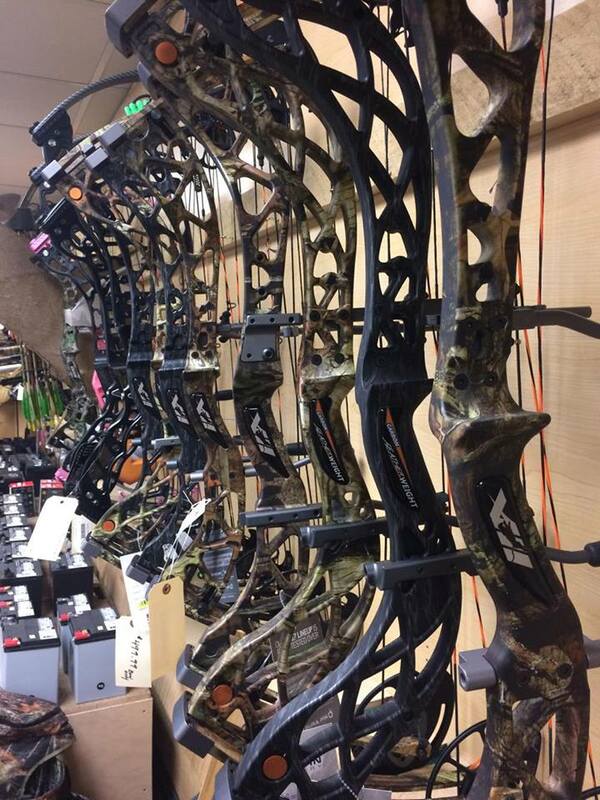 We have the latest equipment and current knowledge to make sure that your bow is performing at its peak. We can install strings and cables on your bow and give it a tune up with our bow tuning service. We can cut and fletch your arrows through our custom built arrows service. New Beginnings Archery is your partner to ensure when it is time to make that important shot that you have the confidence in knowing that your bow will do its job. For that special someone who is hard to shop for, consider a gift certificate. "Where Life Takes A Bow"
He has drawn his bow and made me the target for his arrows.